This entry was posted in Uncategorized and tagged casual, challenge, fun, game center, hard, high score, impossible, lander, rocket, score, space, tappy, tappy lander. Bookmark the permalink. 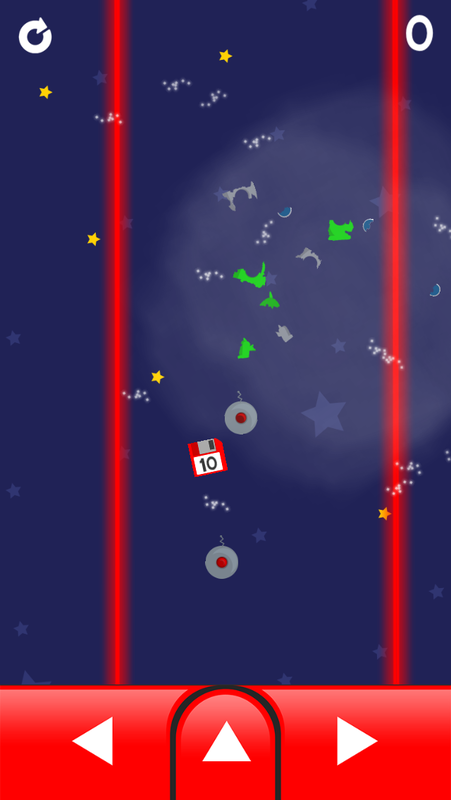 ← Tappy Lander is now available on the App Store for free!